It's a common problem, estimated to affect around one in every four adults. BMI is not used to definitively diagnose obesity as people who are very muscular sometimes have a high BMI, without excess fat but for most people, it can be a useful indication of whether they may be overweight. A better measure of excess fat is waist circumference, and can be used as an additional measure in people who are overweight (with a BMI of 25 to 29.9) or moderately obese (with a BMI of 30 to 34.9). Generally, men with a waist circumference of 94cm or more and women with a waist circumference of 80cm or more are more likely to develop obesity-related health problems. Obesity is generally caused by consuming more calories particularly those in fatty and sugary foods than you burn off through physical activity. The excess energy is then stored by the body as fat. Obesity is an increasingly common problem, because many modern lifestyles often promote eating excessive amounts of cheap, high-calorie food and spending a lot of time sitting at desks, on sofas or in cars. There are also some underlying health conditions that can occasionally contribute to weight gain, such as an underactive thyroid gland (hypothyroidism), although conditions such as this don’t usually cause weight problems if they are effectively controlled with medication. You may also benefit from psychological support from a trained healthcare professional, to help change the way you think about food and eating. There is no "quick fix" for obesity. 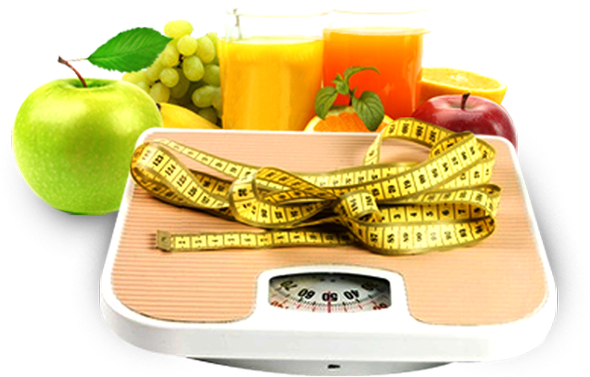 Weight loss programmes take time and commitment, but they work best when people are able to complete the programmes fully and are offered advice about maintaining the weight loss achieved. Regularly monitoring your weight, setting realistic goals and involving your friends and family with your attempts to lose weight can also help. Talk to your CarePlus Pharmacist about a BMI check and advice on weight management.